"Brilliant, it was more successful and enjoyable than my previous tours. Thanks." 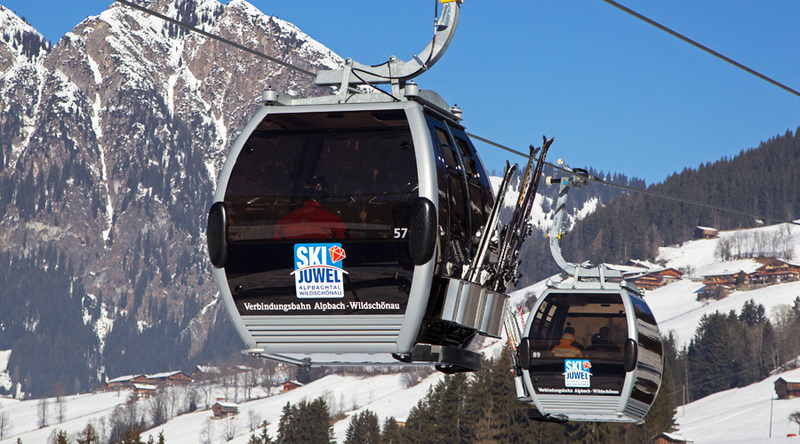 Ski Juwel encompasses two previously independent ski areas - Alpbach and Wildschönau - now connected by lifts as well as a very efficient ski bus service, making it one of the Top 10 ski resorts in the Tyrol. Coach groups will definitely benefit from the ability to choose a different mountain on different days. 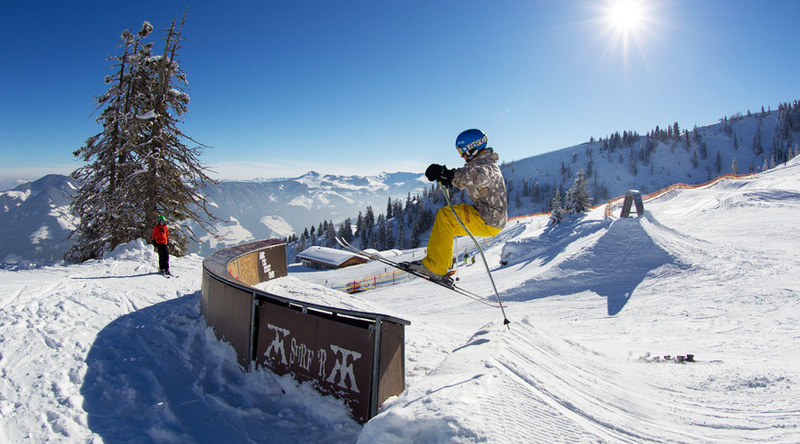 A more tranquil area than the busy resorts of the Kitzbühler Alpen and Zillertal, beginners are well served by a variety of blue runs. 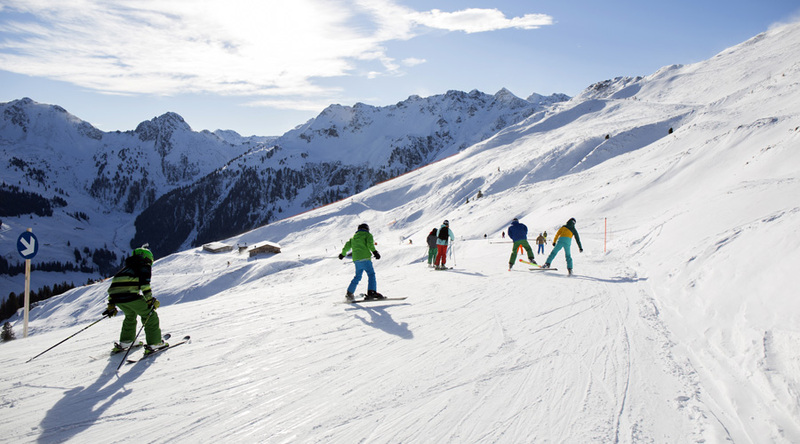 As your students gain confidence, our established and friendly ski school can take them to explore the region with plenty of intermediate runs to provide some interesting and challenging skiing. Once your group has conquered these mountains, you can even take the gondola to the Schatzberg to enjoy the rest that the area has to offer. Innsbruck, the capital of the Tyrol and twice host of the Winter Olympics is a short coach ride away and great for evening activities, including the indoor Olympic centre and ice hockey stadium. 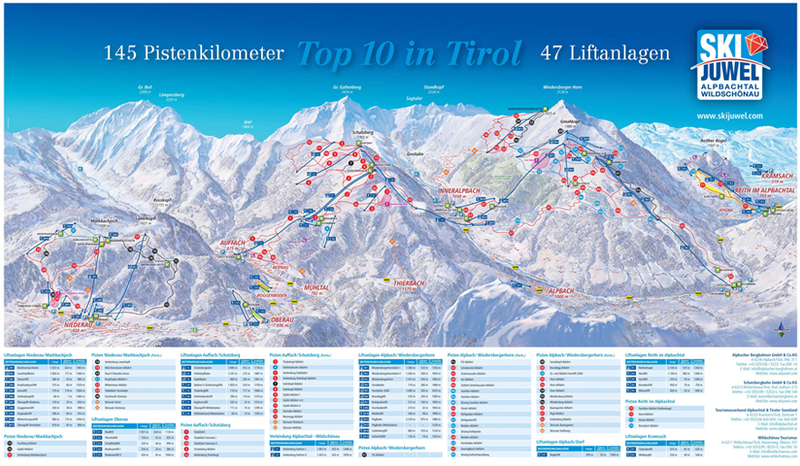 Evening activities closer to hand include swimming at Waves in Wörgl, night-skiing in Reith and bowling in Kramsach. 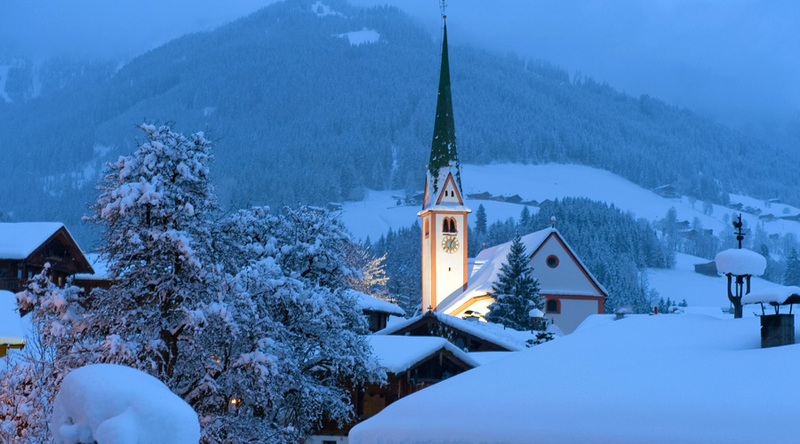 The pretty village of Brixlegg offers souvenir shopping and plenty of cafés for a well-earned hot chocolate.